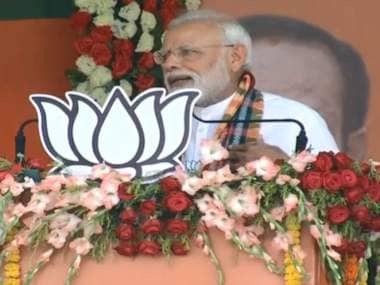 New Delhi: Train 18, the fastest train from railways' stable, will be flagged off by Prime Minister Narendra Modi on 29 December likely from his constituency Varanasi, sources said on Wednesday. The country's first engineless train will replace Shatabdi trains and will run between Delhi and Varanasi, the source said. 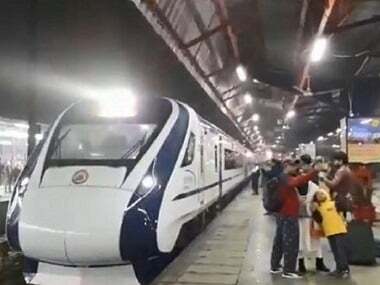 Train 18, manufactured by ICF Chennai at a cost of Rs 100 crore, recently became India's fastest train by hitting speeds of over 180 kmph during trial-run on a section of the Delhi-Rajdhani route. 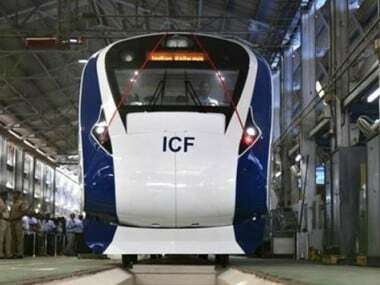 The gleaming blue-nosed train comes fitted with amenities at par with the best in the world — from on-board WiFi to a GPS-based passenger information system, touch-free bio-vacuum toilets, LED lighting, mobile charging points and a climate control system that adjusts the temperature according to occupancy and weather.